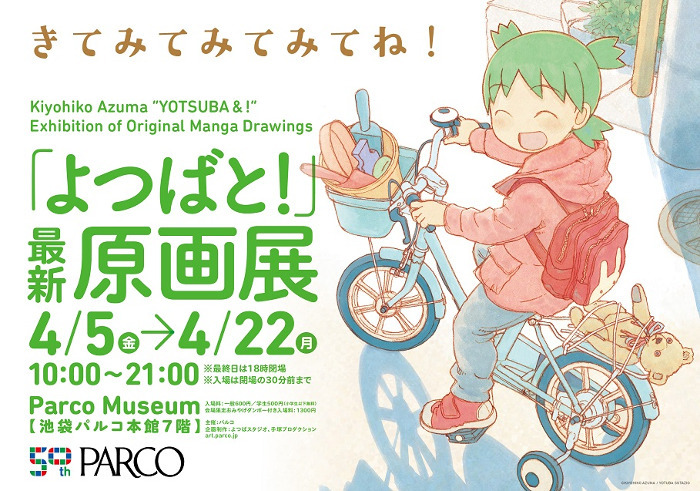 An original drawing exhibition to commemorate the 15th anniversary of the popular manga ‘Yotsuba&!’ will be held at the Parco Museum from April 5 to April 22, 2019. ‘Yotsuba&!’ is a comedy manga series by Kiyohiko Azuma. ‘Yotsuba&!’ has gradually gained massive popularity worldwide, with the manga series selling over 13.7 million copies in Japan and 3 million copies in 13 languages. In this exhibition, you can see a number of exclusive paintings prepared for the event, as well as storyboards, drawings, and videos that you can only see if you attend the exhibit. 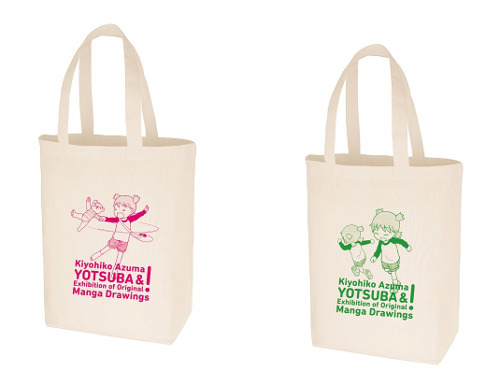 It will be displayed mainly on Volumes 13 and 14 of the manga. 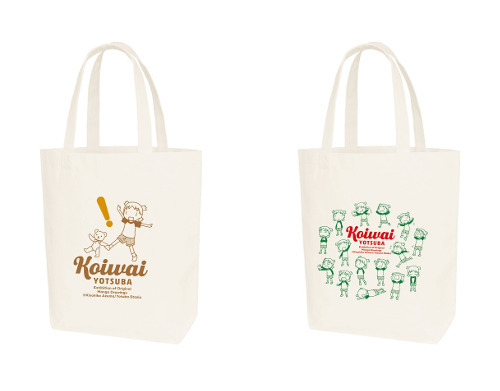 Various limited-edition goods and original items will be sold at the venue. *Open from 10:00 – 18:00 on April 22. *Presentation of a student ID card is required.